It’s so easy to paint leaders and the elements of leadership with the same broad strokes, but every great leader has their own style. There is no “leadership mould” that you can jam yourself into. Your style, while shaped by external factors, will ultimately come from within yourself. One of the key things that you should think about is your own leadership style. Writers have a voice, as do actors and painters, and so do leaders. One of my favourite things to do with leaders is to help them find and enhance their leadership style. My favorite example of two dramatically different, but effective, leadership styles are that of Steve Jobs and the current CEO of Apple, Tim Cook. They are different because they are unique human beings. Great leaders own their own individuality. Manfred F.R. Kets de Vries is the Distinguished Professor of Leadership Development and Organizational Change at INSEAD. He is author of The Hedgehog Effect: The Secrets of Building High Performance Teams. The strategist: See leadership as a game of chess. You are good at providing vision, strategic direction and outside-the-box thinking. The transactor: See leadership as deal making. You are great at identifying and tackling new opportunities & thrive on negotiations. The builder: View leadership as an entrepreneurial activity. You dream of creating something and have the talent and determination to make your dream come true. The innovator: See leadership as creative idea generation. You are focused on the new & possess a great capacity to solve extremely difficult problems. The processor: View leadership as an exercise in efficiency.You like organizations to be well-oiled machines. Very effective at setting up the structures and systems needed to support an organization’s objectives. The coach: See leadership as a way to develop people. You know how to get the best out of people, thus creating high performance cultures. The communicator: leadership as stage management. You are a strong influencer, and have a considerable impact on your surroundings. You will probably say that a few of them resonate with you. My observation in using this type of model is to appreciate that while we are all a blend, there is definitely one that stands out, and then a couple more that are secondary. If you’re unsure, try sending this to some of the people in your network and ask them what they think best describes you. Good leaders are not all things to all people. 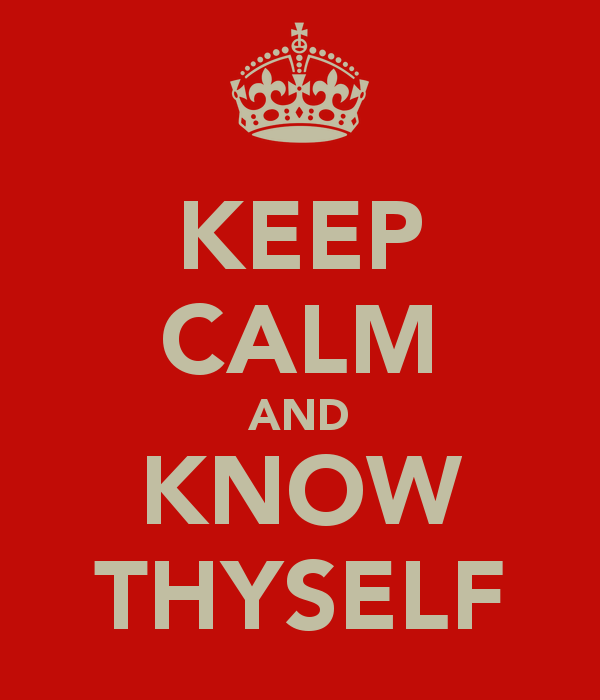 Get to know yourself and your primary style, then a great career can be nurtured, developed, and grown upon it. e best describes you? Join the conversation on Facebook,LinkedIn, Twitter and join our brand new Google + Page! The innovator, along the road with you!